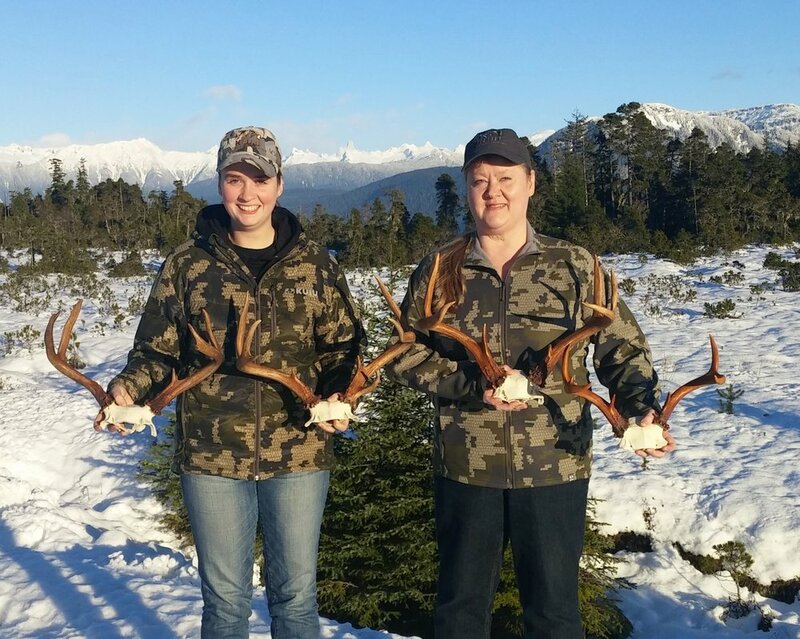 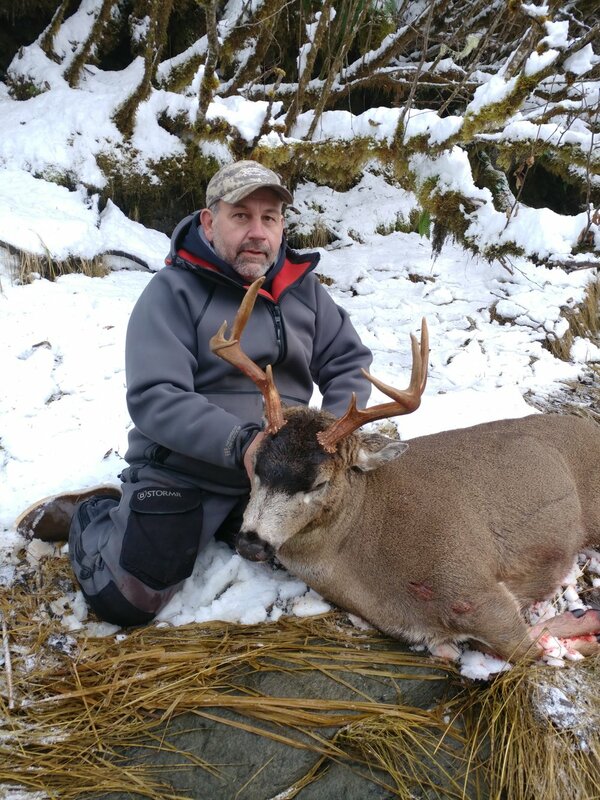 Our hunts for Sitka Blacktail Deer are conducted during the rut in late October to the middle of November. 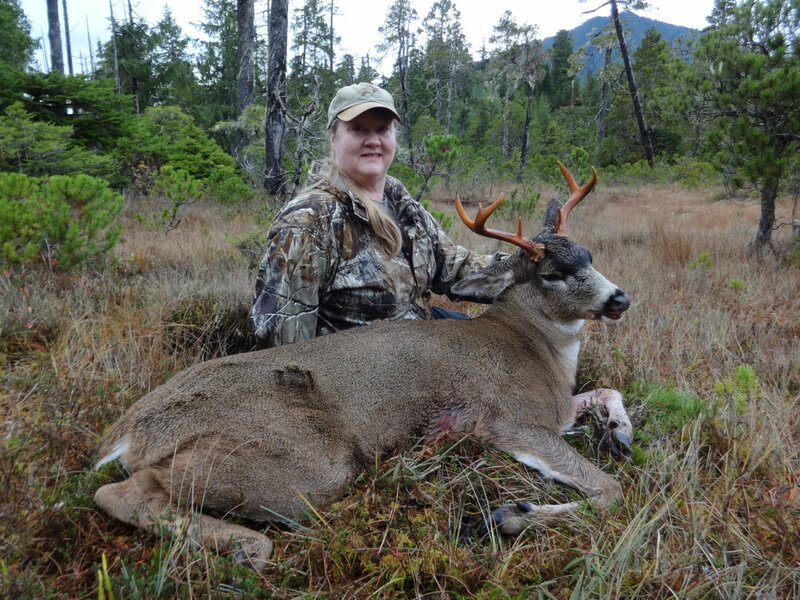 We hunt these deer in a variety of ways but calling is my favorite. 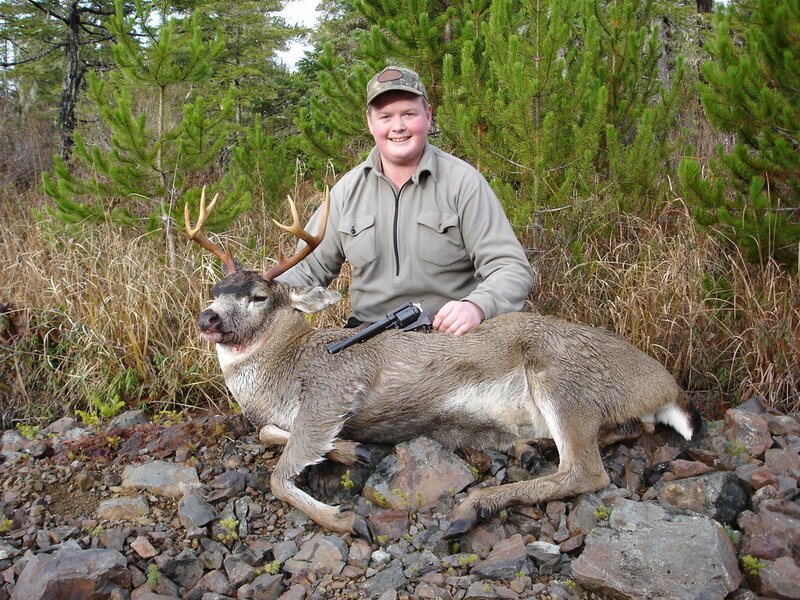 The trophy quality is very good in this area. 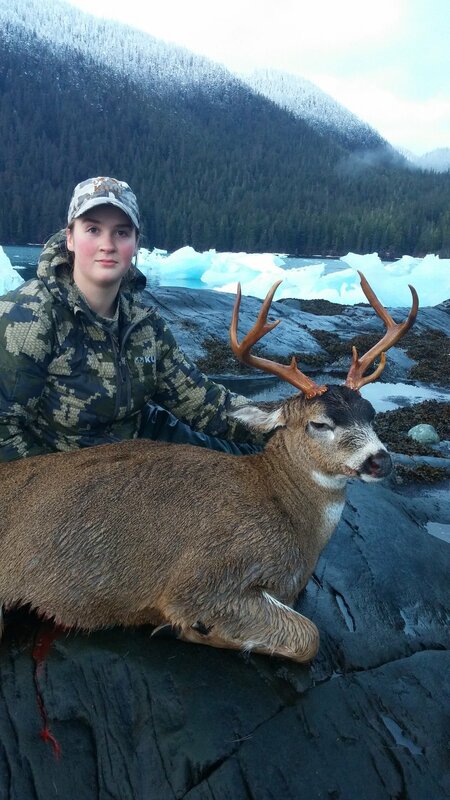 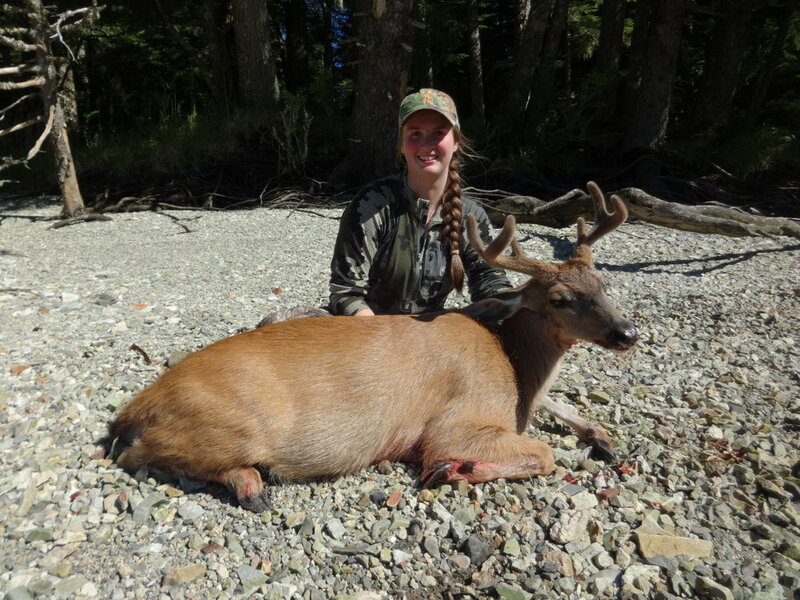 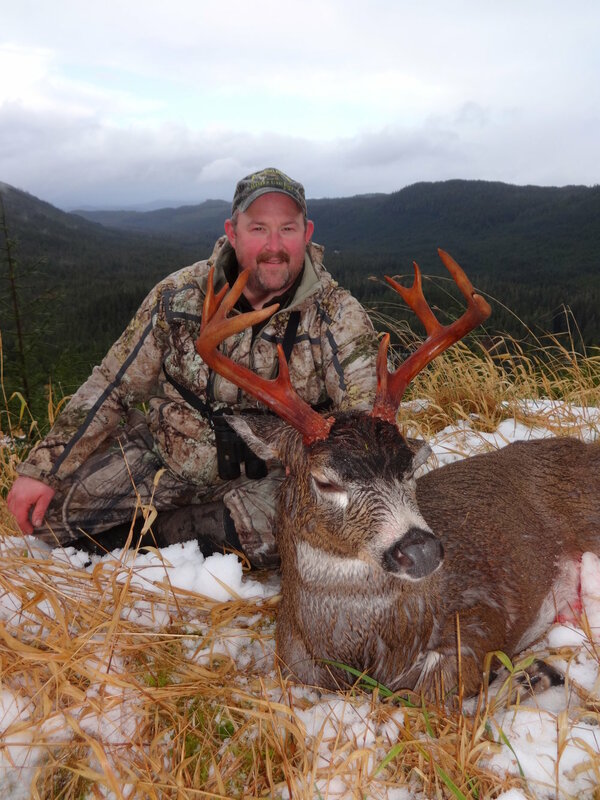 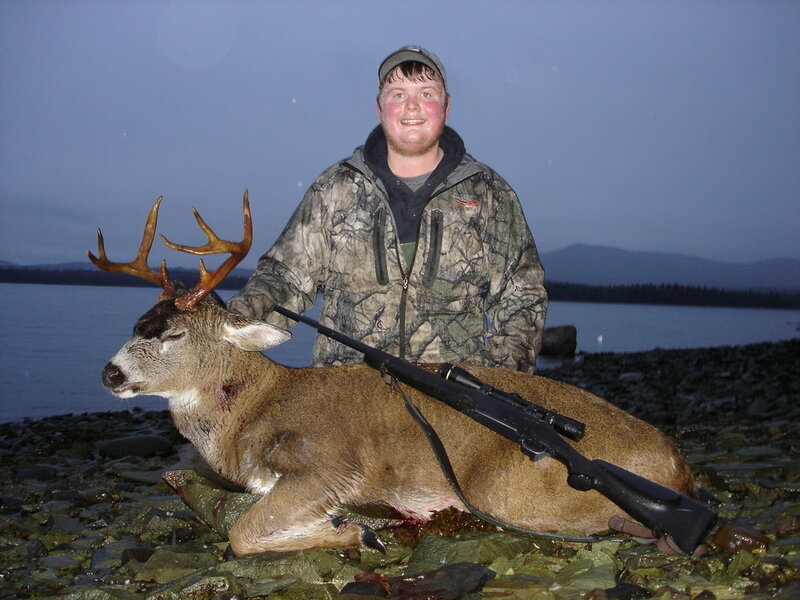 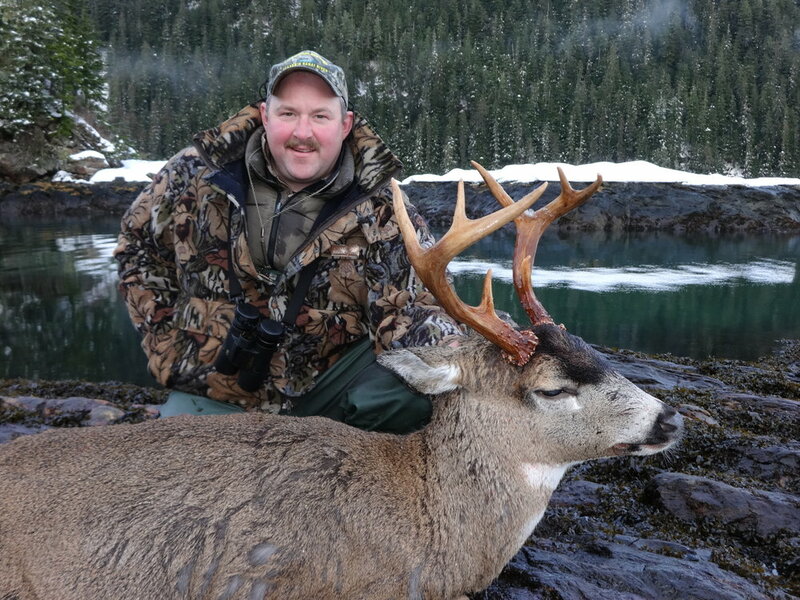 Do you have any questions about our Sitka Blacktail Deer Hunts?